Hi again. Well can you believe another month has passed. Where is this year going? 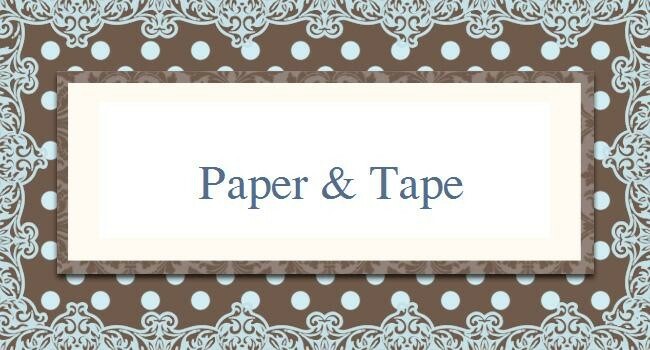 Today I am sharing my entry for Scrap the Boys. 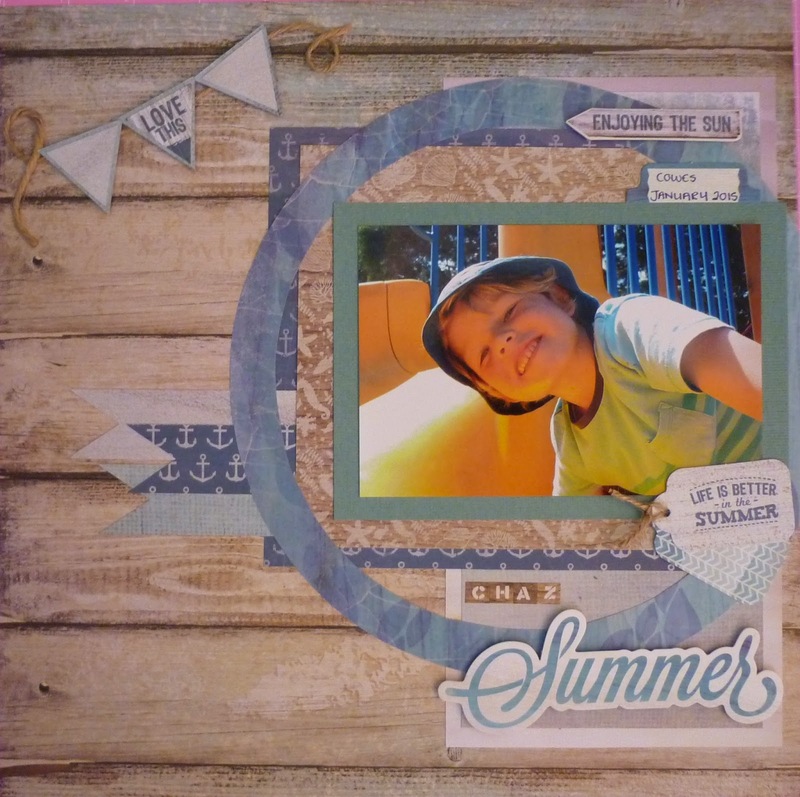 It was a mood board this month and I thought the colours and pictures were perfect for a summer layout. Below is the mood board and then my LO. This LO is of my cheeky 3rd boy! Sorry about the dull colours in the photo but we have had a few dull days! Fabulous page! I love your take on the board, and what a gorgeous photo! Thanks for joining us this month at STB. Beautiful summer photo...I like yout take on the mood board...Beautiful summer layout!! !...Thanks for joining us at STB. 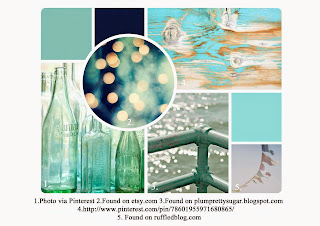 What a happy page :) Beautiful take on the mood board, thanks for playing along!